Welcome to your 40's - where merely looking at dessert makes you feel like you're gaining weight! We all want a fast metabolism that works to blast away calories, but as we age, it becomes more elusive. 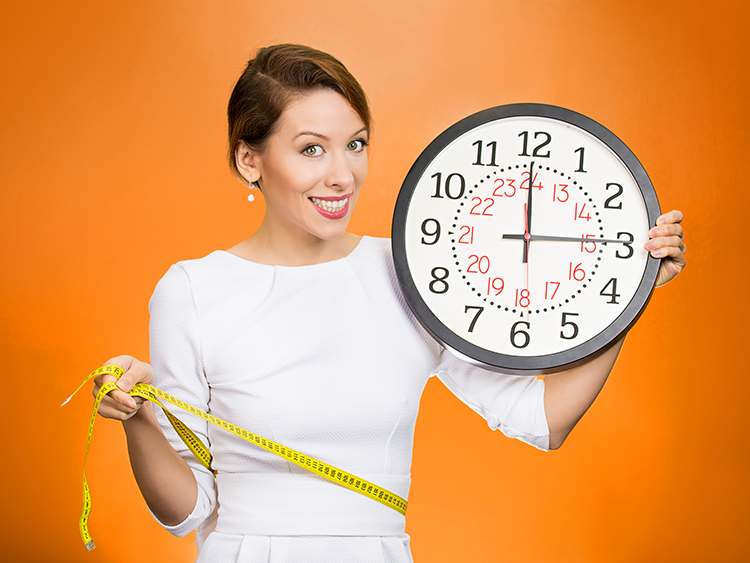 Did you know between their 30’s and 40’s, women will lose around 3% to 5% of their muscle mass? That means it becomes more difficult to keep your metabolism working at the same pace and becomes more easy to gain weight, especially around your belly. It becomes much harder to eat the same foods and the same sized portions without putting on extra pounds. So, as we get older, muscle mass decreases and fat increases, meaning our bodies are no longer burning as many calories as when we were younger. Sadly, our metabolism just isn’t what it once was. 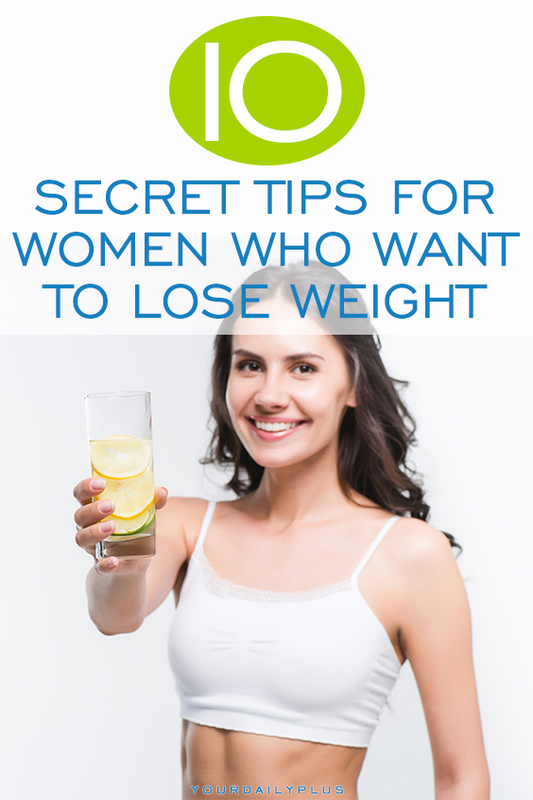 But don’t worry – if you want to keep slim and looking your best we’ve put together a number of the best weight loss hacks for a flat belly after 40! You can make simple lifestyle changes and choose the right foods to boost your metabolism back to what it once was, keep reading! There are three sources of nutrition that every food falls into fat, carbohydrate, or protein. The best way to support your metabolism is to include all three in balance. 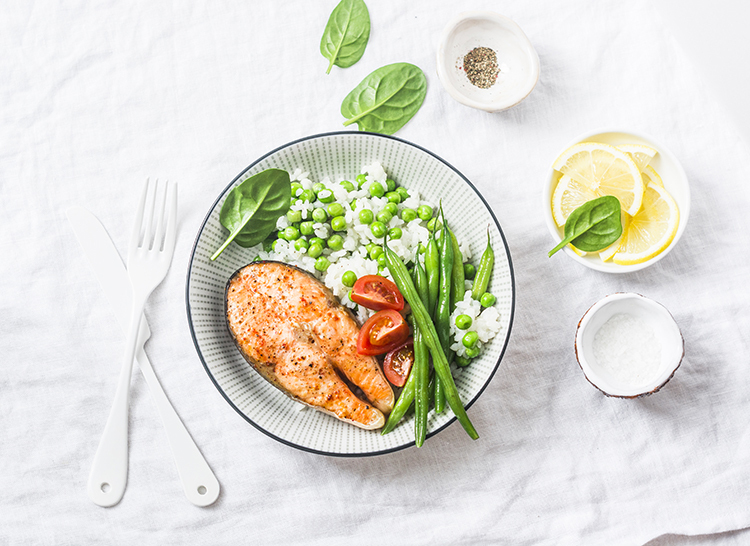 Cassie Bjork, RD, LD tells ‘PFC Every Three’ is a term she coined and refers to eating a mix of fat, carbs, and protein every few hours to keep the blood sugars stable and the metabolism turned on. Don’t worry anymore about eating multiple times since Bjork says eating snacks between the meals reduces hunger at mealtimes, so you’re likely to eat smaller portions. She says snacking lowers the levels of the fat-storing hormone, insulin and supports the release of your fat-burning hormone, glucagon. In other words, stop keeping your body into starvation mode and then overcompensating by eating massive meals once or twice a day! You must have heard this already, but you’re always in a hurry, right? Rachael DeVaux, RD explains the metabolic functions slow during sleep, so it’s essential to properly refill your body with a nutrient-dense breakfast. 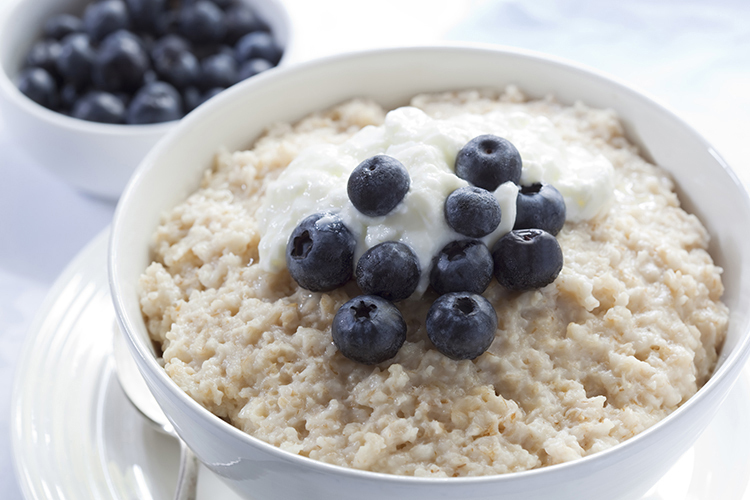 Don’t hesitate and go for a high-protein breakfast, like cottage cheese on a high fiber cracker. 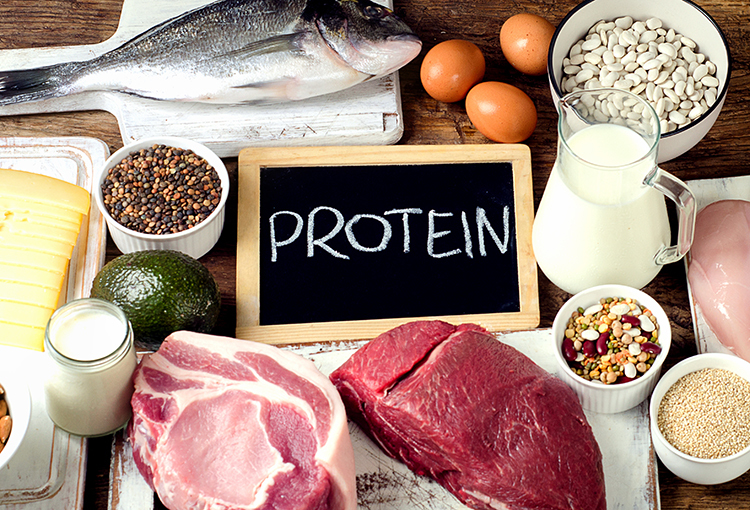 “Not only is consuming protein important for maintaining muscle mass while decreasing breakdown, amino acids are harder for the body to break down, causing you to burn more calories in doing so,” she adds. Always hydrate! But the best choice is with water. 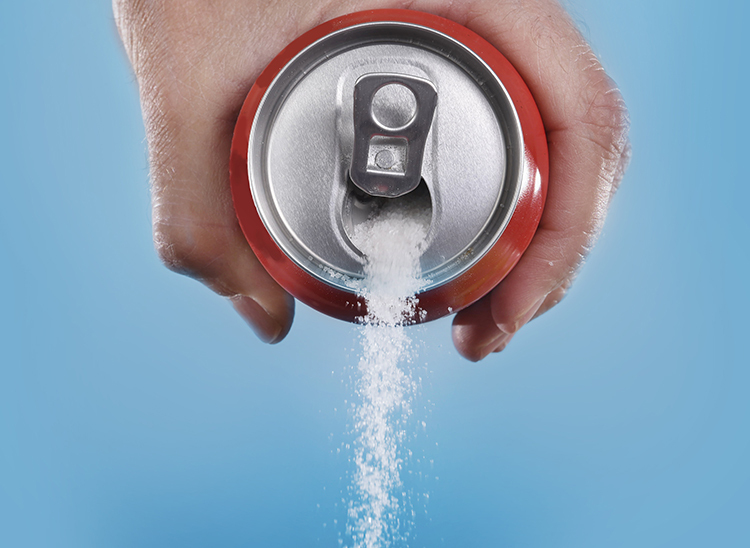 You need to avoid soda, juices, and other drinks containing added sugars since they have low (if any) nutritional value. What is more, they’re full of unnecessary calories. Dr. Lauren Beardsley, NMD of the Omni Scottsdale Resort & Spa says drinking water increases energy expenditure throughout the day, meaning the body burns more calories at rest. Good hydration supports healthy digestive function, help the body detoxify. Fiber is the zero-calorie, indigestible part of a carbohydrate that adds bulk to food. Fiber swells in the stomach, allowing you to feel fuller with less food. DeVaux says beans are a rich source of protein and fiber, burning many calories during digestion. So, include fruits, vegetables, whole grains and bran in your diet. You should consider eating protein at every meal! Protein is good at any time, you don’t have to restrict protein intake to just post-workout. Research published in the Journal of the American Dietetic Association indicates the low-protein diets caused greater lean muscle loss in postmenopausal women and slowing their metabolisms along the way. And don’t connect protein only with meat! You should add quinoa beans and nuts. They can help you get more of the muscle-building nutrient. Research published in the journal Trends in Endocrinology & Metabolism demonstrates artificially sweetened beverages may confuse the body’s regular metabolic response to sugar, which can in turn increase appetite. Additionally, diet drinks are increasingly being connected with gaining weight, metabolic syndrome, and a host of other ills. The best advice according to Amy Shapiro, MS, RD, CDN of RealNutritionNYC limit your sweets altogether. Her rule is 150 to 200 calories of sweets per day. Keep in mind that stress can sabotage all your metabolism boosting efforts. Bjork explains Cortisol, the stress hormone it’s triggered in response to stress. It causes the blood sugars to rise any time you are stressed out. That is the same as if you’re eating large amounts of sugary foods all day long! This causes insulin, the fat storing hormone, transporting sugar from the bloodstream to the cells stored as fat. Unfortunately, there is no clear way to beat stress, but you must try your best to reduce stress in your everyday life. This can be anything from going to the park with a friend, keeping a journal, going to the gym or meditating. High-quality sleep is essential for keeping your metabolism in check. Be sure it’s a huge myth that people need less sleep as they age. Dr. Beardsley says research has demonstrated the sleep-deprived individuals have more problems regulating their blood sugar, therefore they are often hungrier than those who are getting their required eight hours per night. Dr. Beardsley adds the more sleep deprived a person is, the more resilience he or she loses while producing excess stress hormones making them more likely to weight gain. Exercising and moving more are important in maintaining metabolism, but don’t just limit to a gym. 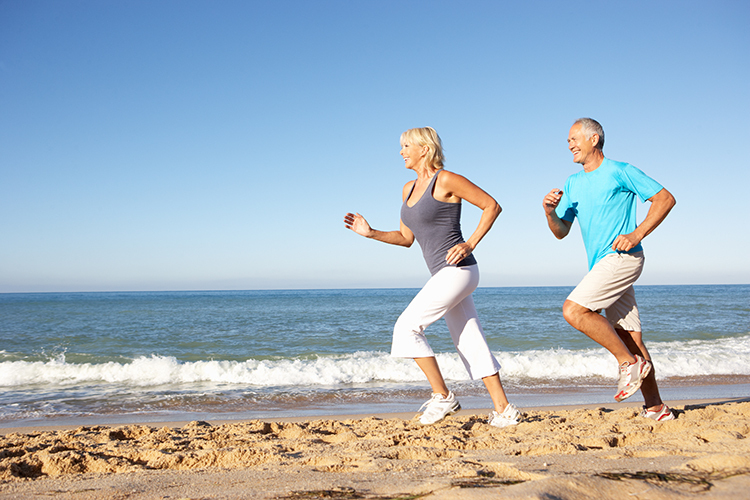 Marisa Moore, MBA, RDN, LD explains as people age activity is essential since hormonal changes and metabolism in your 40’s create a perfect environment for excess fat storage, particularly in the midsection. The gym isn’t the only way to increase activity; walk to the mall, use the stairs, and take long walks with your loved ones. 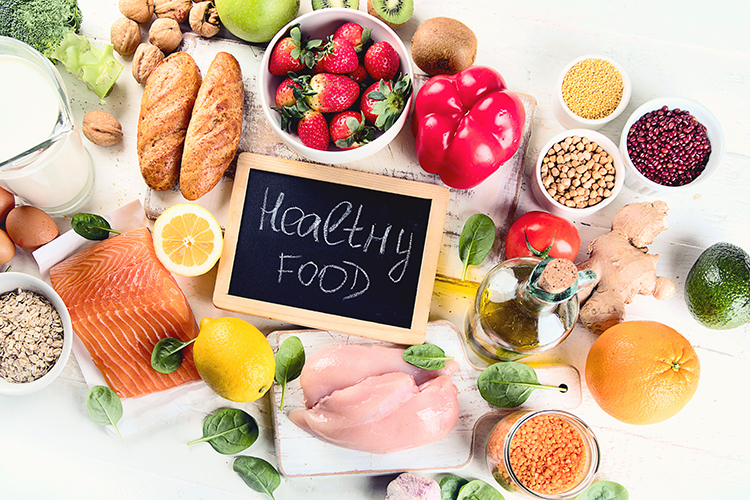 As we age, it’s not a surprise that our metabolism slows down, but Leah Kaufman, MS, RD, CDN, says we don’t have to settle for a slow metabolism. Exercise is essential for maintaining muscle mass but more important is changing up the routine or exercising at a higher intensity.